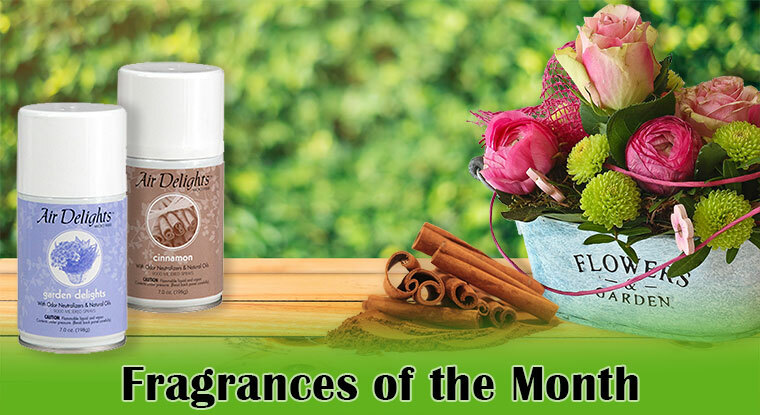 Save Big on Our Fragrances of the Month! 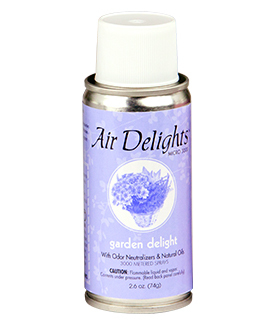 The fragrance is reminiscent of a flower garden supported by a cedar base, further enhancing the clean, floral smell. 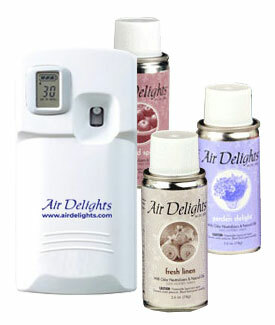 An aromatic bouquet of roses, carnations and gardenias with light, airy notes of geraniums and lily of the valley! 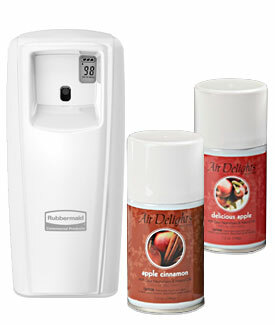 Cinnamon is one of the most popular fragrances that Air Delights offers. 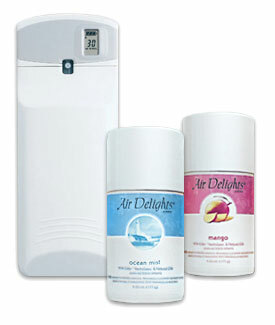 The Fragrance is comprised of a blend of cinnamon and spicy notes that are enhanced with curls of clove and allspice. 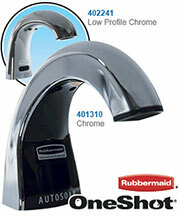 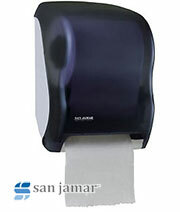 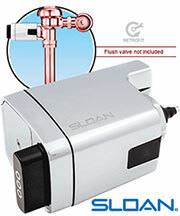 Get Free Shipping on Your Entire Order when you Add a Dispenser!